The Amazing Sweden playlist features the latest & best music from Sweden, all handpicked by Nordic by Nature. New songs are added regularly, so be sure to follow the Amazing Sweden playlist on Spotify to stay up to date! Work is done? Music on! As always we‘re very exited about our favorite day of the week – It makes us even rhyme. This Friday our friends from FluxFM selected three brand new tracks from Sweden that will guide you into your weekend. 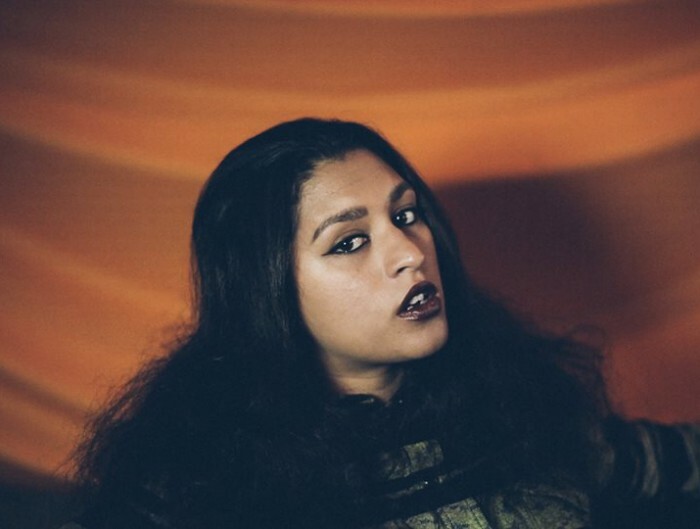 LAS – The new track by LAS proves that Swedish hip hop should get more attention. This week we nod our heads to „Ta över hela världen“. Nice! 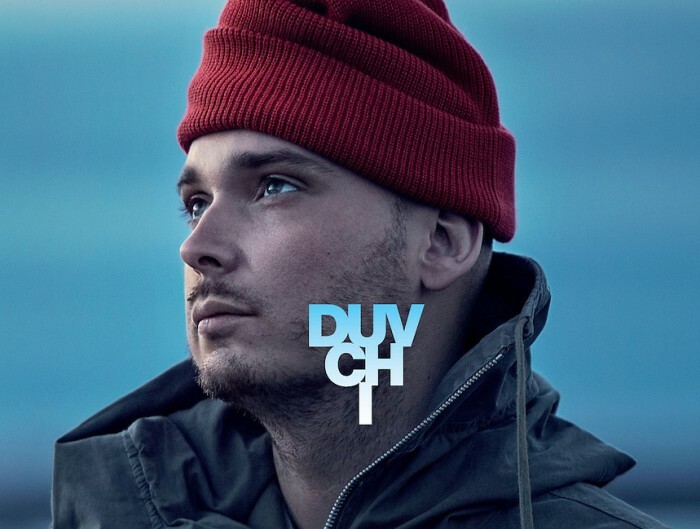 DUVCHI – This voice is extraordinary. We are impressed by the talent of Duvchi. His track „Sleep“ offers us relaxed music paired with his thrilling voice. You should give it a listen. 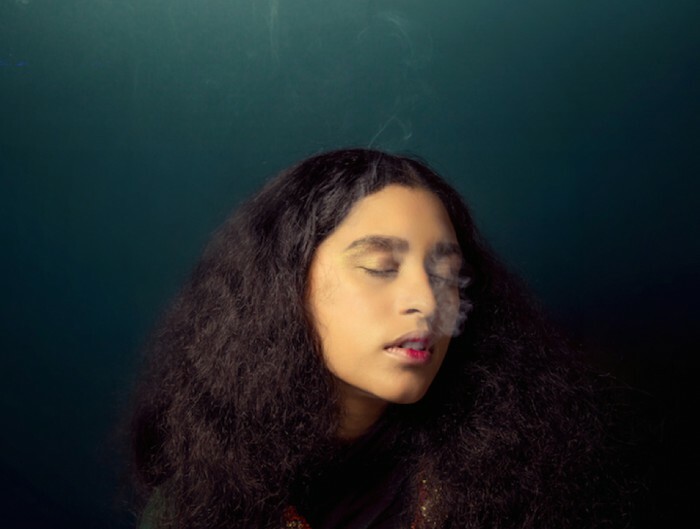 NADIA NAIR – With her new song „Cleopatra“ the Swedish singer Nadia Nair mixes oriental sounds with deep pop vibes. We really like it. Check it out!